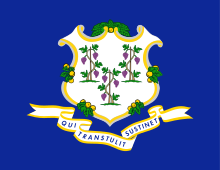 ↑ "Connecticut QuickFacts from the US Census Bureau". United States Census Bureau. Retrieved June 15, 2011.